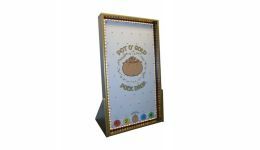 Casino Game Supplies offers Custom Plinko Board Games at wholesale prices. 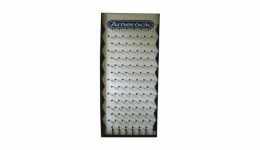 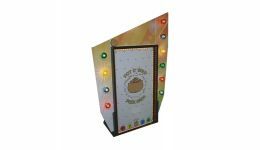 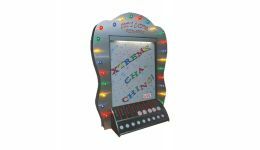 Plinko games add fun and excitement to carnivals, fundraisers and promotional events. 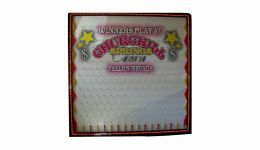 These boards come in a variety of sizes. 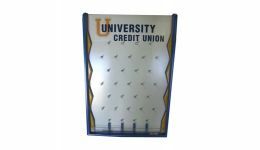 Some boards can be customized with your logo or design. 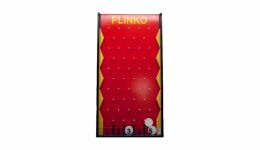 Additional Plinko chips are available with these game boards for an additional charge. 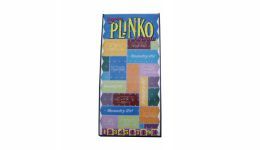 Add even more of a personal touch to these games with your logo on the chips.